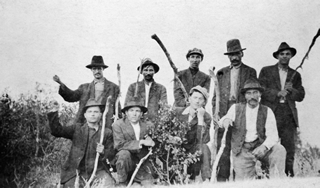 At this time, many prospectors coming into southern Alberta were filled with the spirit of entrepreneurialism. 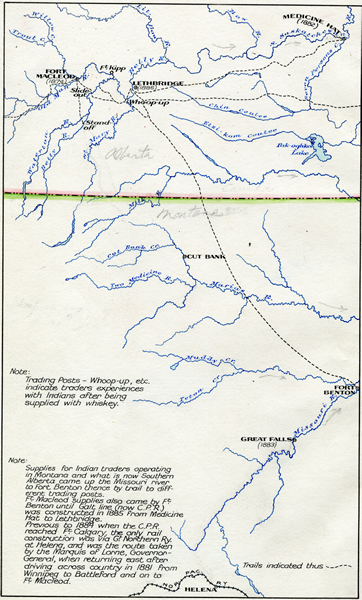 It was Nicholas Sheran who arrived at the Fort Whoop-Up trading post in 1874 and quickly perceived a tremendous opportunity there. 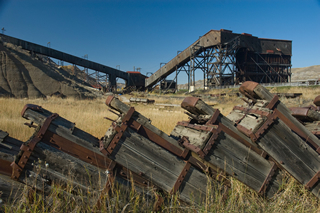 Sheran initiated a one-man drift mine operation along the banks of the Belly River within present-day Lethbridge, thereby establishing Alberta’s first commercial coal mine. 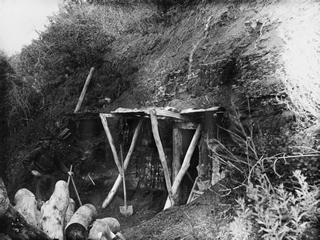 He began to sell the coal he mined at Fort Whoop-Up to traders from Montana and eventually to the North-West Mounted Police. 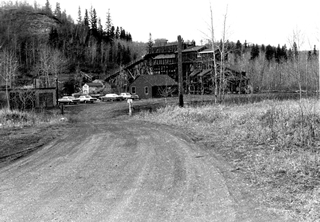 Alberta’s coal trade was further established with the 1879 arrival of Elliot Galt, then Assistant to the Commissioner of Indian Affairs. 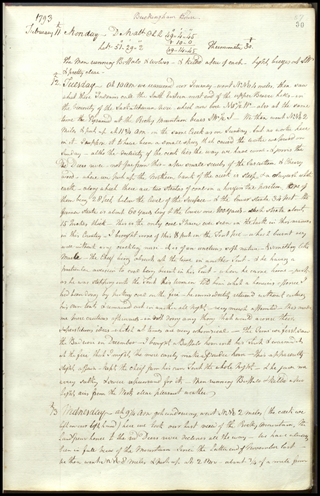 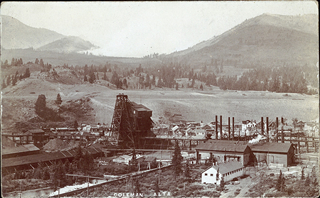 Upon observing the good quality coal of Sheran’s drift mine operation and in anticipation of the developing railroad and an influx of settlers, Elliot suggested to his father, Sir Alexander Galt, that a company be organized to exploit the coal of the region. 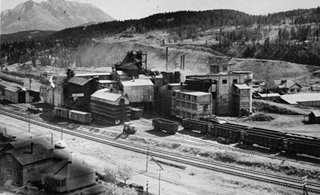 An established mining engineer was hired to survey the area and confirmed high-quality coal seams near the then-proposed line of the Canadian Pacific Railway. 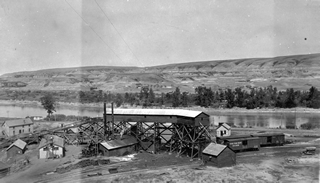 Soon after the survey was complete, Alberta’s first large-scale mine, the Galt Mine, opened in 1882 near present-day Lethbridge. 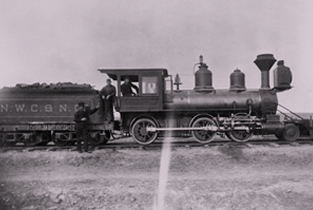 Earlier that year, Alexander Galt had created the North Western Coal and Navigation Company and established a contract with the CPR for the delivery of its coal, marking the first involvement of coal and railways in Alberta. 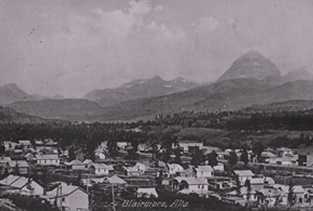 During the 1880s, a number of other mining operations opened in Lethbridge, Medicine Hat, Canmore and Edmonton. 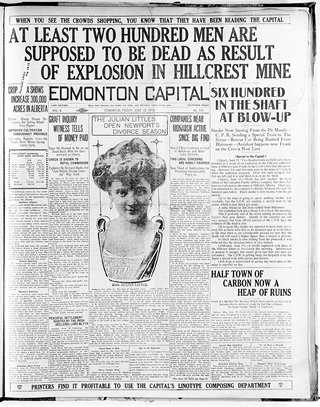 In 1881, William Humberstone began mining coal at the bottom of Grierson Hill in Edmonton. 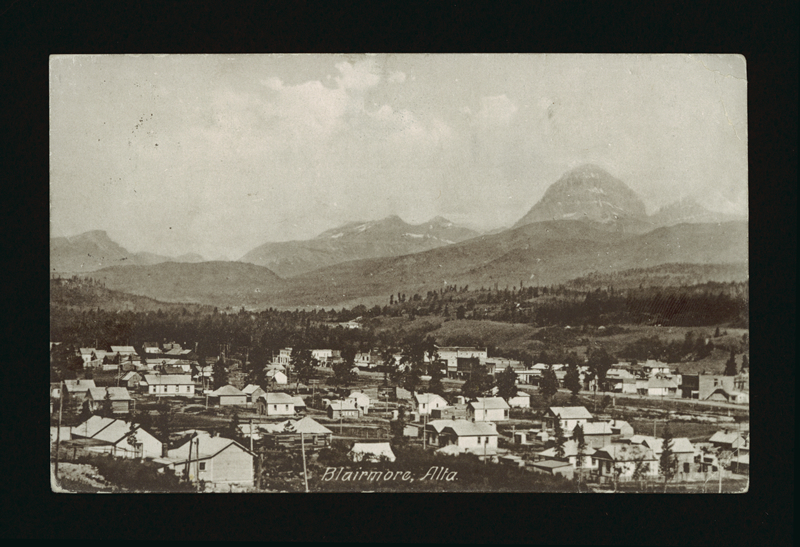 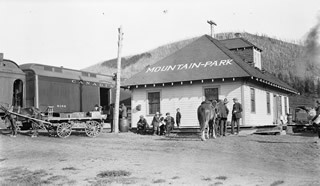 In the 1890s, larger collieries opened in the Crowsnest Pass, while mining operations began in the Coal Branch in the foothills south of Edson after 1909. 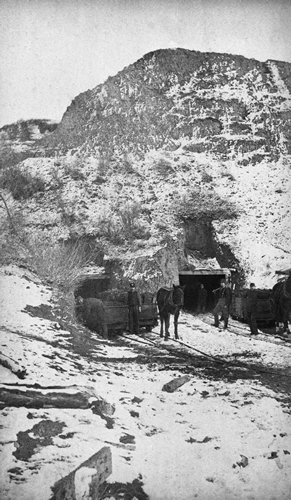 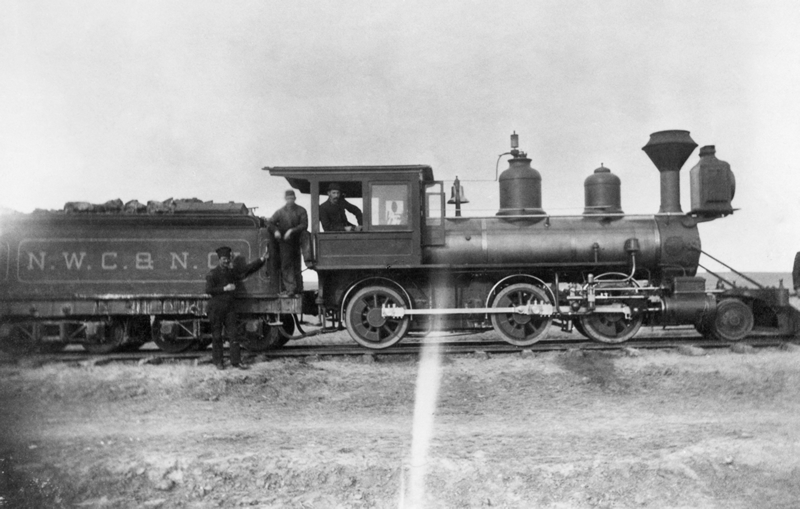 Mines at Edmonton were operated by two or three men and provided coal for home heating, whereas operations in Lethbridge, Medicine Hat and Canmore mainly supplied steam coal for the Canadian Pacific Railway. 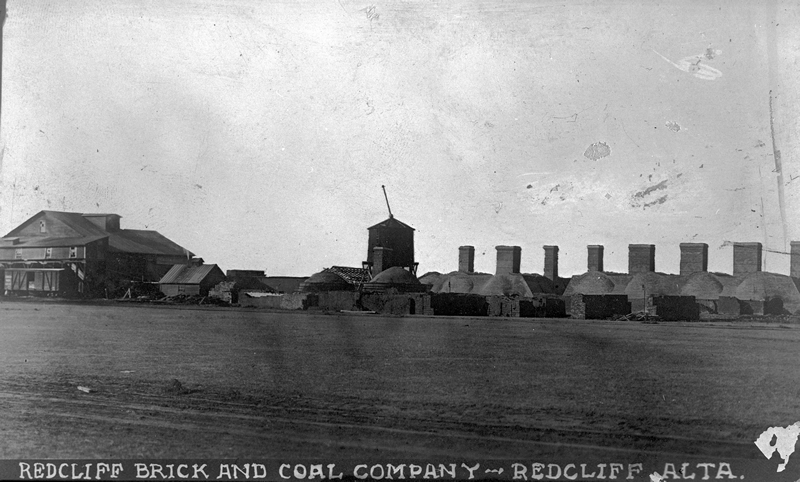 In 1906, a coal operation began in Redcliff along with a brick factory, named the Redcliff Brick and Coal Company, which supplied the whole southern part of the province with coal and clay bricks. 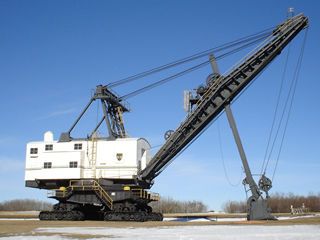 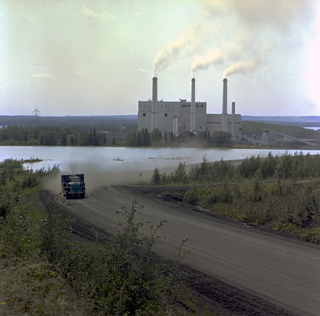 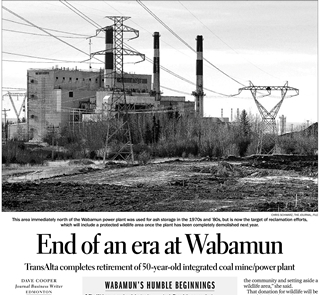 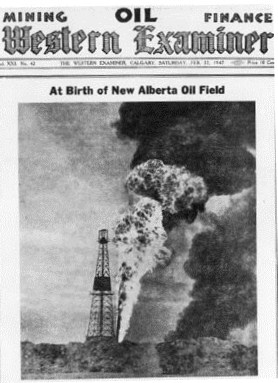 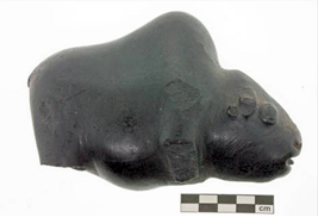 These entrepreneurial developments established the coal industry in Alberta, which has been commemorated by the Historic Sites and Monuments Board of Canada as a National Historic Event. 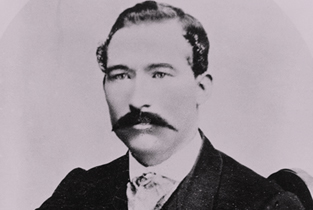 Nicholas Sheran, credited with establishing Alberta’s first commercial coal mine, was an Irish-American adventurer and Civil War veteran. 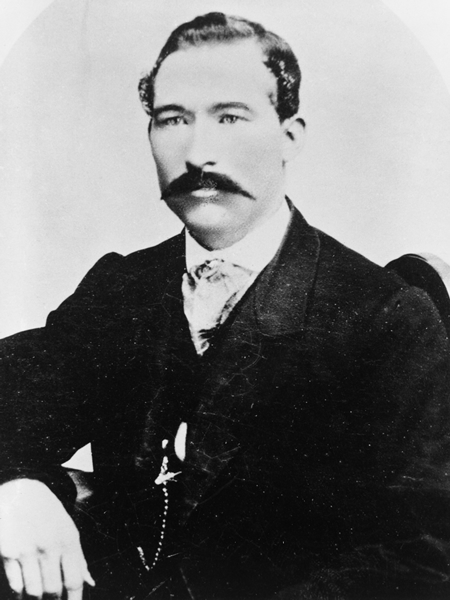 As high commissioner for Canada in London, England, Alexander Galt was in a position to further the development of western Canada. 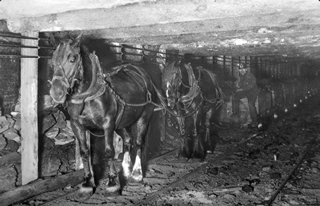 William Stafford, an experienced Scottish-Canadian coal mine engineer, and fifteen fellow Nova Scotia miners began to drive the first Galt drift mines.